LAO WA SWERIGE™ is a truly unique Swedish Heritage Premium Brand with Swedish Design, made in Europe. 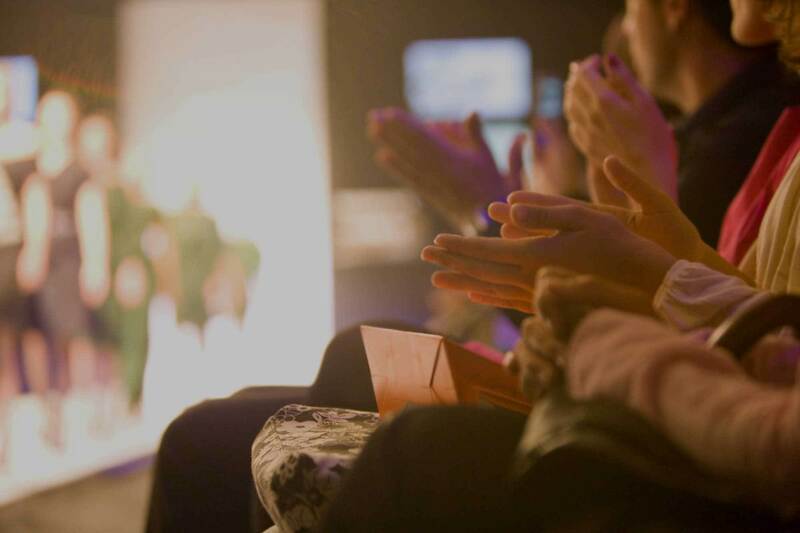 Through global exclusive trademark rights for Lao Wa within clothes, shoes, fashion and perfume with a focus on Greater China, LAO WA SWERIGE™ takes advantage of J-O Waldner´s sport achievements, status and brand awareness in the Chinese Nation. Jan-Ove Waldner is responsible for one of the greatest feats in Swedish sporting history. With his Olympic triumph by earning a gold medal in Barcelona in 1992, he secured Sweden´s position as a leading table tennis nation. He is one of four male players in the history of table tennis to achieve a career grand slam (World Champion and World Cup winner in singles, Olympic gold medal in singles). He is by far one of the most legendary table tennis stars the world has ever seen. J-O Waldner´s passion for excellence reflects in the inner motivation that for more than 40 years has driven his game. His eager curiosity to constantly seek out new ways of discovering new shot, are what made him a symbol of perseverance and triumph. The passionate pursuit of the perfect ball impacts on developing his style to perfection. 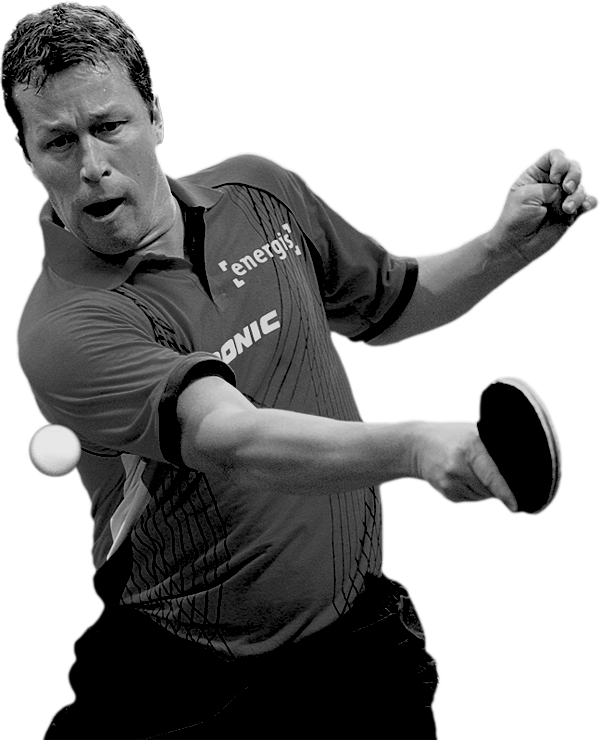 An insatiable and restless will to win is the essential element that made Waldner a genuine champion – and the Mozart of table tennis. 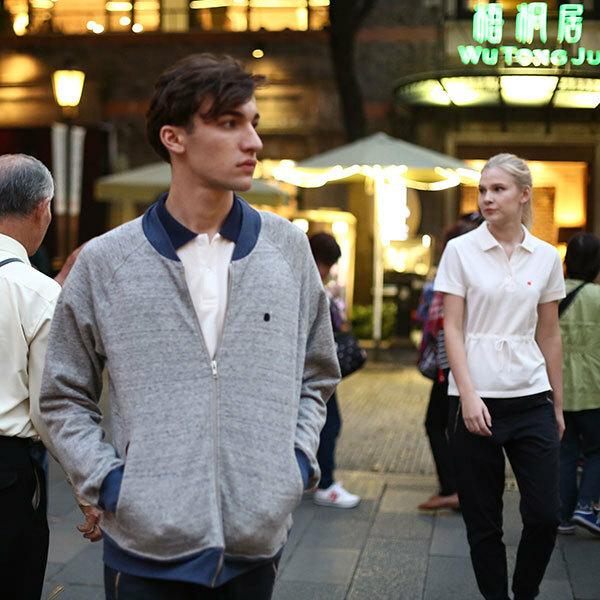 The legendary Swedish sports celebrity J-O Waldner, more commonly known as Lao Wa in China launched his first sports fashion collection during the Shanghai Fashion Week at Langham Xintiandi. LAO WA SWERIGE ™ - Wear the Legend, is a premium brand with Swedish heritage and design, made in Europe. Over 100 journalists and KOL´s came to our press event to view the collection, mingle and challenge J-O Waldner. More press coverage soon to be published. LAO WA SWERIGE™ S/S 2015 Launch Capsule Collection is sporty & sophisticated with a mix of active lifestyle and casual sportswear through the contemporary silhouette. 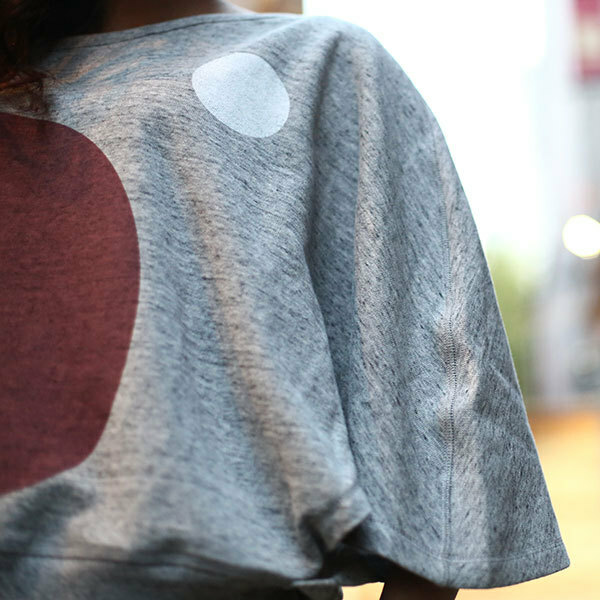 It provides a series of easy-to-wear and refined classic garments with a natural feel. In LAO WA SWERIGE™ S/S 2015, sportswear is not just functional in sports but also fashionable and stylish for daily life activities. Fabric is selected using the highest standards in order to maximize comfort and to bring real freedom of movement. LAO WA SWERIGE™ – Wear the Legend, is a truly unique Swedish Heritage Premium Brand with Swedish Design, made in Europe. We are always on the look for projects within the LAO WA SWERIGE™ brand. Please contact us.